The templates below are undoubtedly the best available right now. These gallery style blog templates are simple yet effective and will give your blog a well deserved new look and feel. 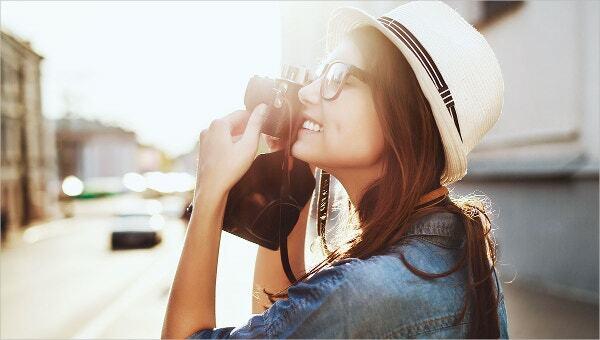 These not only give you the perfect platform for you to showcase your photogenic works to the highest quality, also there are premium features to take advantage of. These are not only simple and minimal but packed with a lot of powerful features. 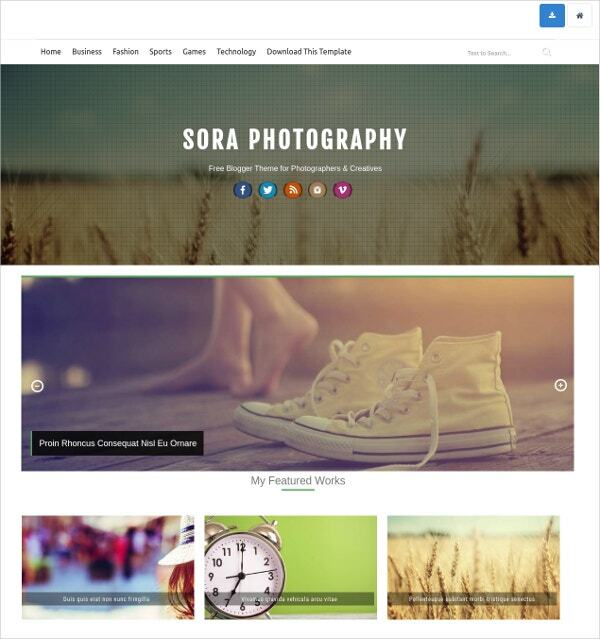 You may also see Photography Blog Templates. Enhanced with Bootstrap options, this professional theme is fully responsive and cross-browser compatible. Powered by Cherry 4.0 Framework, this template can boast a number of features that make it distinguishable and to make the process of editing easier, we have included the drag and drop MotoPress Editor into the package as well. You can also see Video Blog Templates. 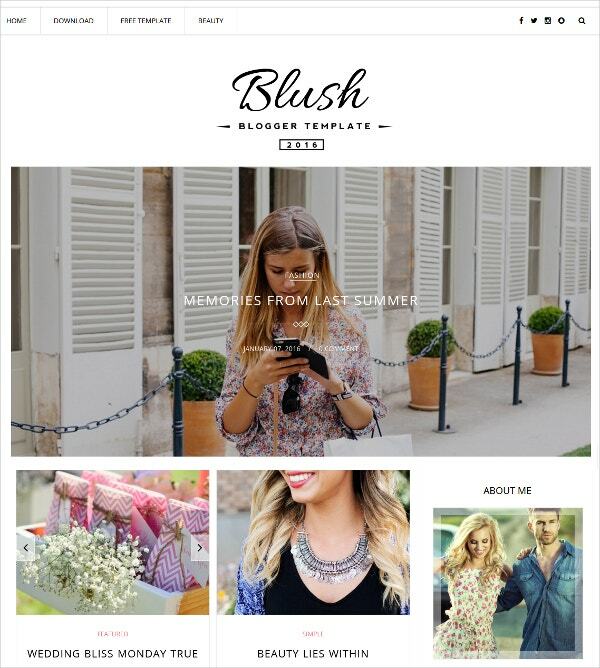 This fully responsive template is ideal for photographers and/or design studios. It utilizes a full-screen slideshow feature for maximum impact. You can also easily upload 100s of images to create a gallery page in seconds. You may also see Photography Templates. 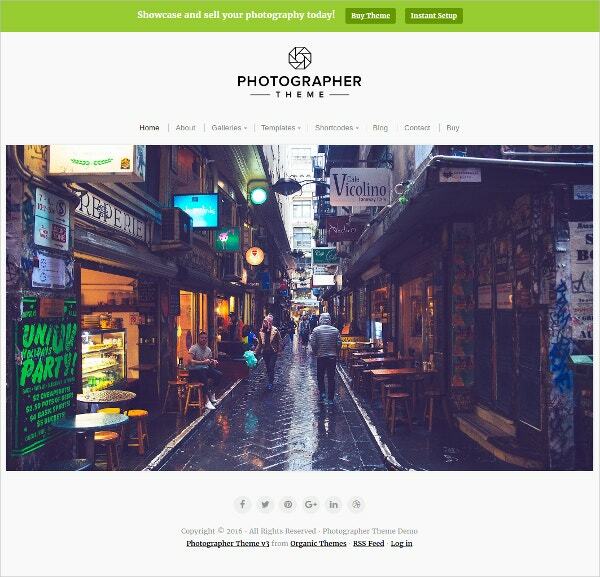 In order to create your photography portfolio, you have to simply download our ‘Photography portfolio blog Drupal Template’. Thus, you can become a creative designer yourself. 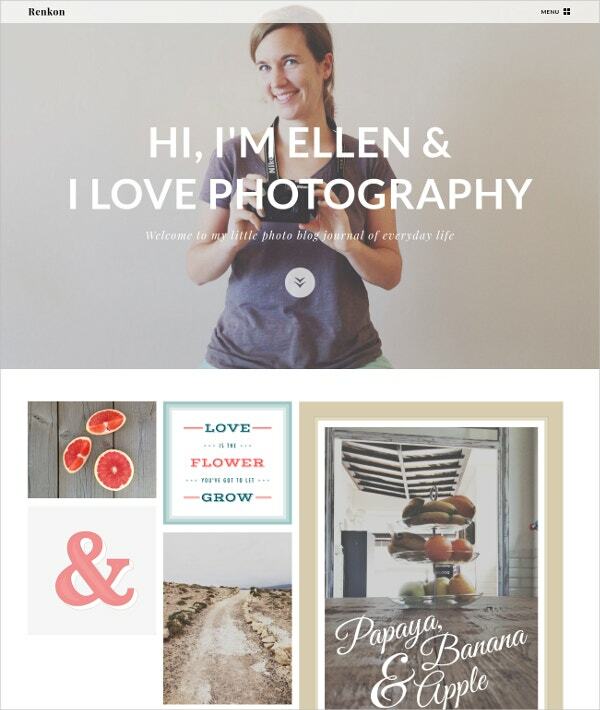 Brick + Mason, a mobile friendly template is ideal for photographers and/or design studios. It utilizes infinite scrolling, so users don’t have to leave the page to experience all your talent. This theme also uses the jQuery masonry plugin, so the content will fit any browser size. WordPress theme designed for your special purposes such as a personal blog, personal gallery for all your photos, and business portfolio. This theme is Responsive, SEO-Ready and Ads Ready. 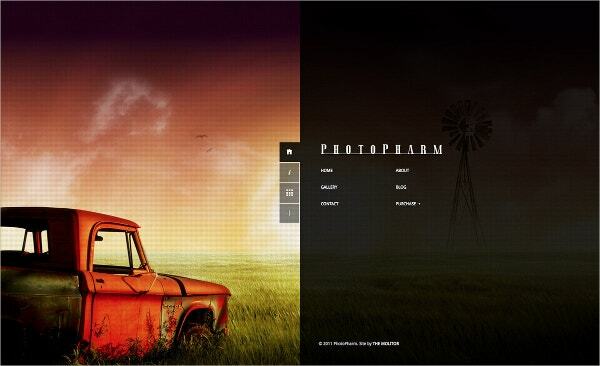 Photoblog is coded with a remarkable clean layout design suitable for any type of site. This theme is a stunning blogging WordPress theme with a bold yet elegant design – perfect for bloggers. 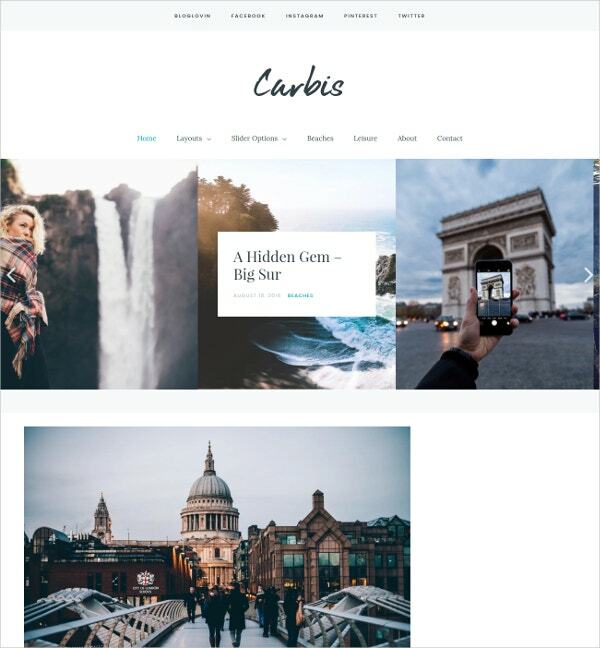 Each element of Carbis is fully responsive and JetPack ready with JetPack specific widgets, galleries, related posts, infinite scroll and more. 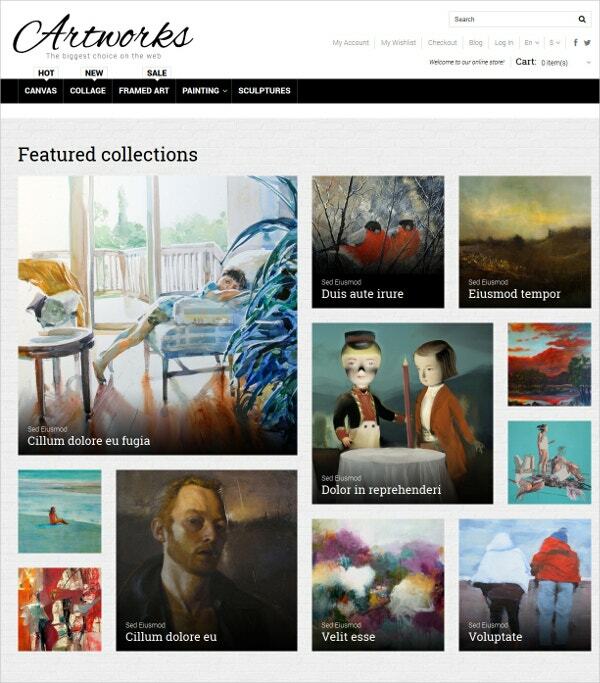 With this WordPress themes for artists, you can quickly make a website and get back to what makes you happy–creating art! With this theme, you have an affordable way to build a blog that explains your work, or even an online shop with a portfolio section for turning your passion into a living. 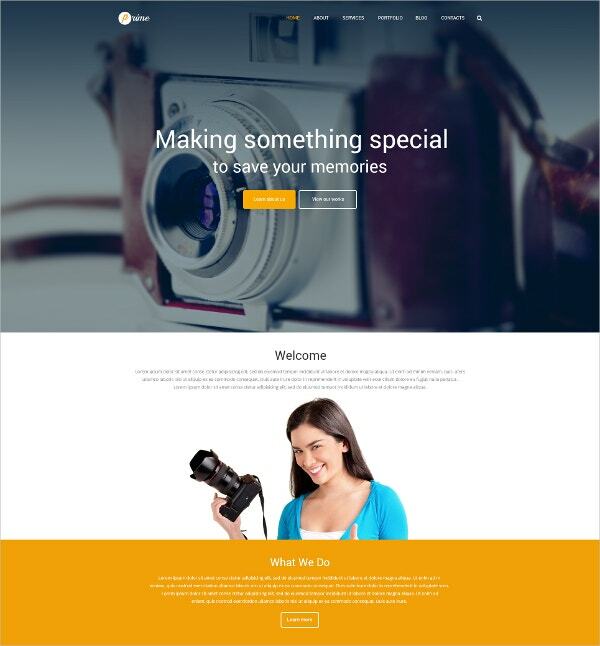 This theme is perfect for blog and personal websites. It’s a Clean wordpress theme with the focus on readability & very easy to setup. This theme is the perfect choice for your personal blog, photography blog, or creative blog and is also suitable for portfolio sites to show off your works. 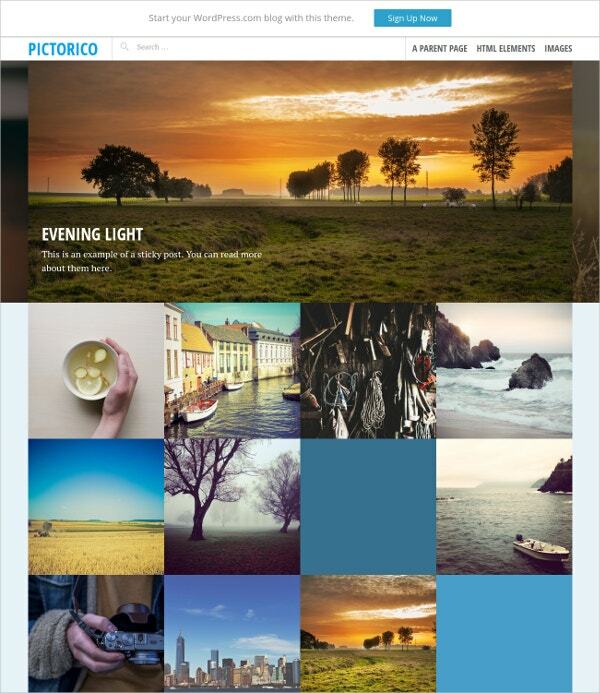 Pictorico is a single-column, grid-based theme with large featured Images and a post slider. It’s perfect for photo-blogging and portfolio sites. 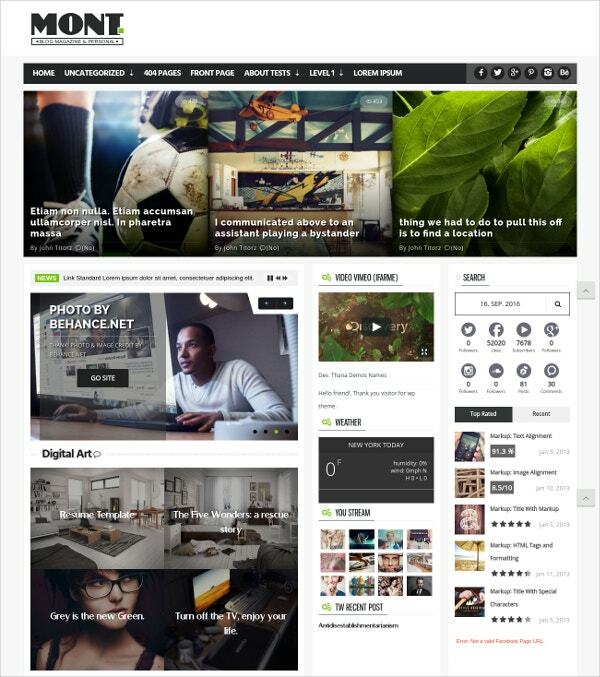 This fully responsive theme is a clean and minimalist theme that allows readers to focus on the content. It has been built for daily or hobby bloggers who love to share their stuff. Featuring a clean, elegant design, this theme is guaranteed to bring a pleasant reading experience to your readers. Feel free to use this contemporary theme perfectly tailored for presenting works to the audience. Latest works, short bio, services list – this design will tell its viewers everything they need to know about the artist. It will make them interested in his/her works. To share creative output and get more fans, choose this engaging design. 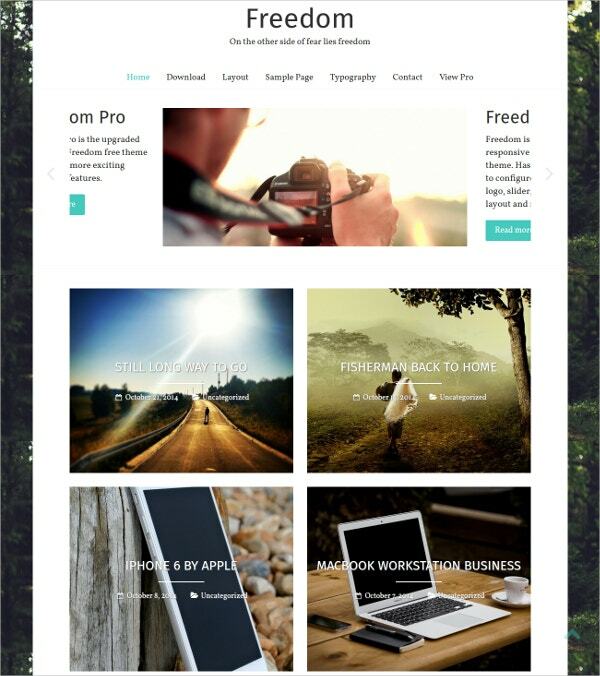 MONT , modern WordPress theme is perfect for blog and personal websites. 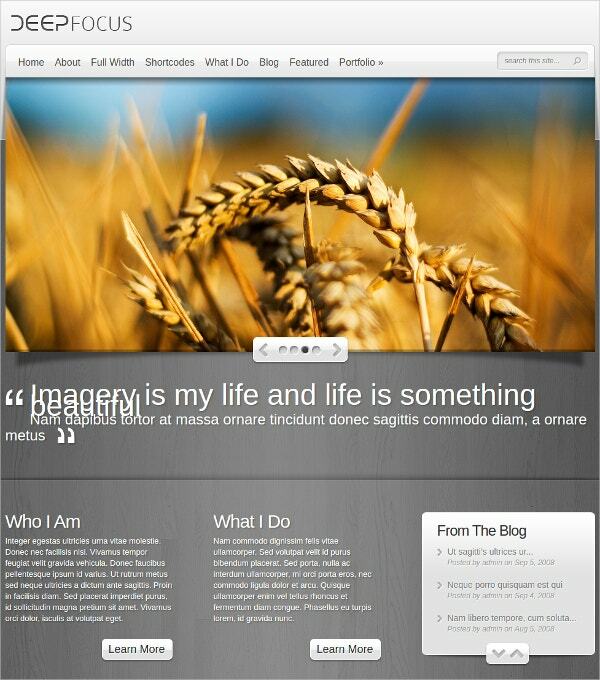 It’s a clean wordpress theme with the focus on readability & very easy to setup. 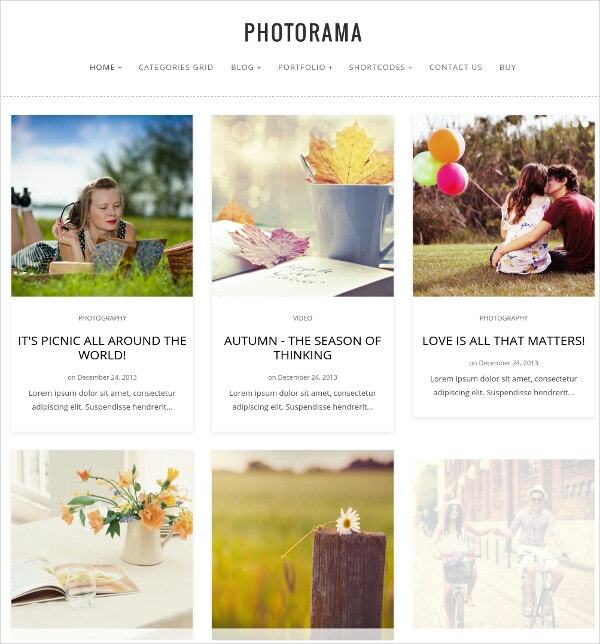 This theme is a perfect choice for your personal blog, photography blog, or creative blog. 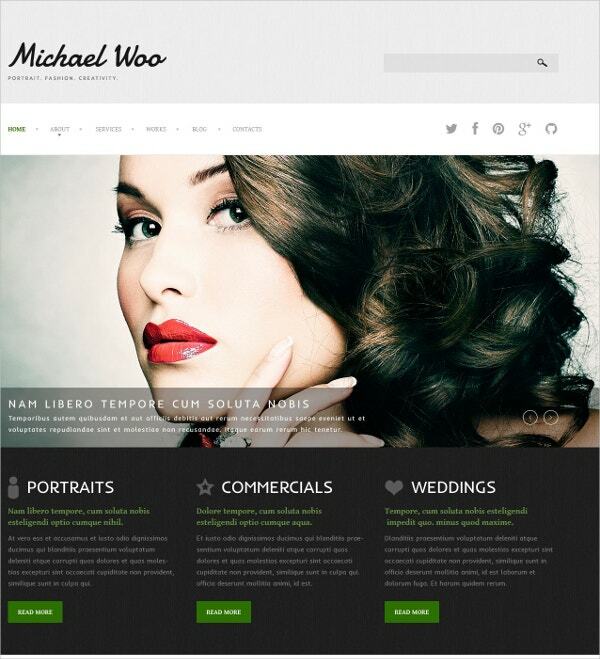 This theme is also suitable for portfolio sites to show off your works. 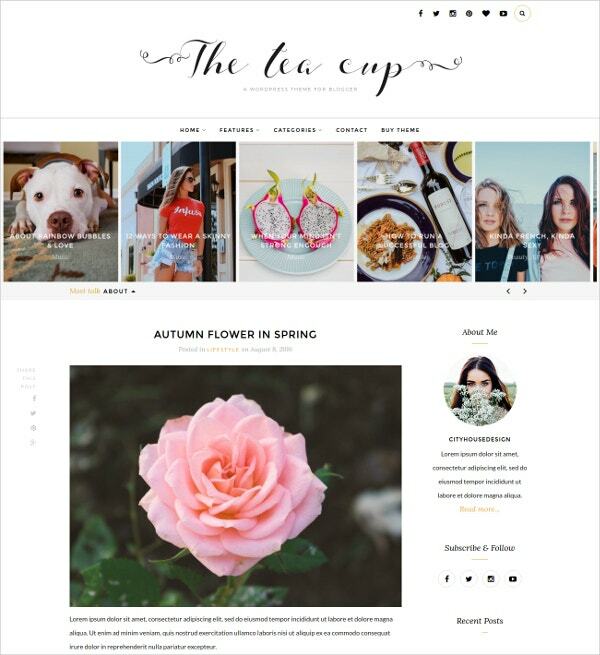 This template has four blog layout styles called classic, first full grid, alternative grid and simple grid. You can integrate your Instagram photos with this template. All you need to do is download this template and start using it. This fashion photography blogger template with its separate blog section provides indefinite scrolling, full image preview, menu support for touch screen, icon support via FontAwesome, social media sharing and customizable sections for comments. Renkon is a unique Photography blog theme that can be used as a portfolio as well. The theme is prepared for a number of plugins like Jetpack (additional Widgets, Image Slideshows, Tiled Galleries, Subscribe widget, Infinite Scroll, Share buttons), WP-PageNavi and Contact Form 7. This is fully customizable, easy to navigate, clean and classical design, beautifully framed with an easy to customize background image for that extra unique feel. Sydney will perfectly cater to the needs of any wedding, portrait, family or fine art photographer who wants to showcase their creative work in a classic way. 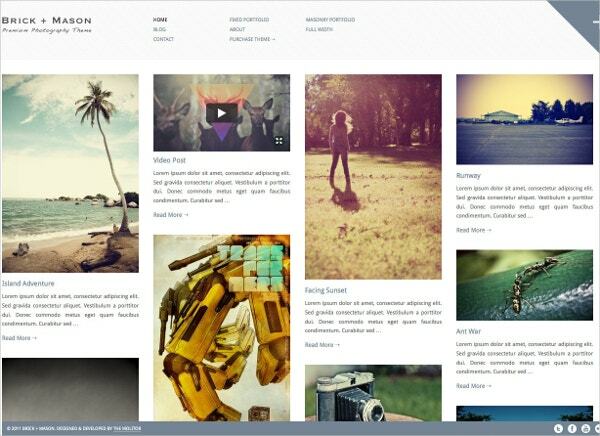 Freedom is a simple, clean and responsive stylish photo blogging theme. 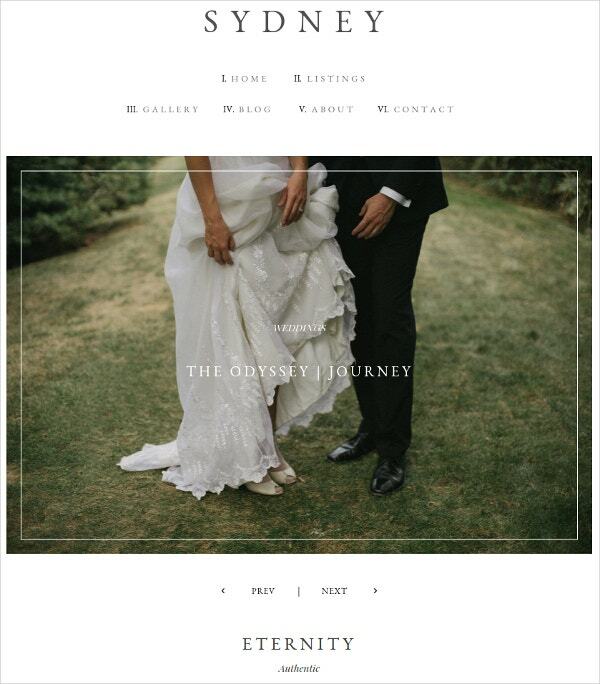 This theme is the perfect solution for wedding photographers, family photographers, commercial photographers, hobbyists and more. 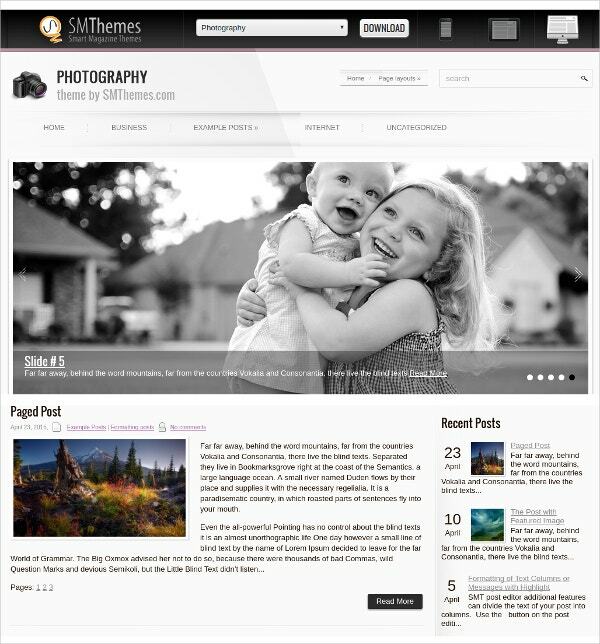 It features an optional full-width blog page template — perfect for displaying gorgeous photos in their full glory. 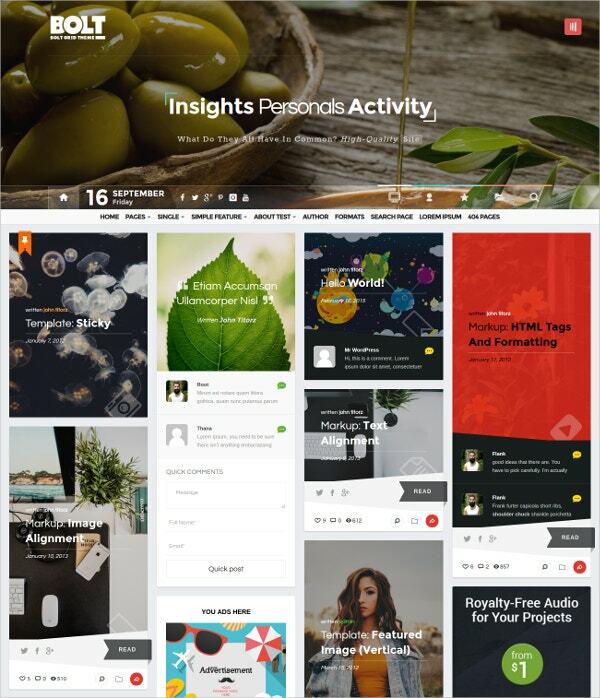 The theme features a fully responsive grid, retina optimization, a variety of page templates, shortcodes, featured videos etc. 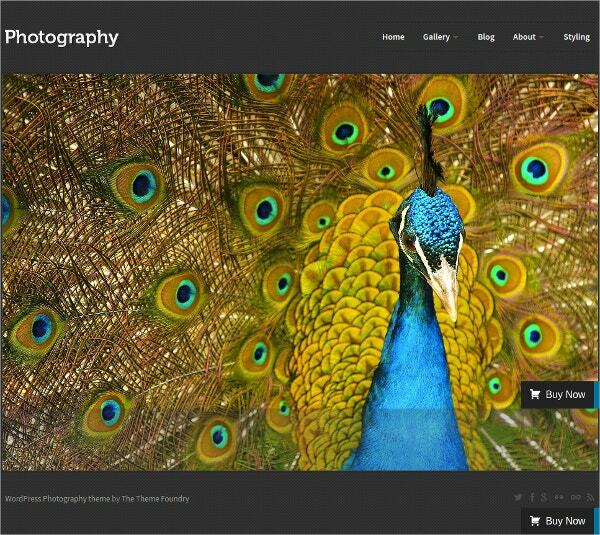 Photography is a premium WordPress theme that could be used for storytelling by photos. Its elegant and simple design would concentrate visitors’ attention on pictures. 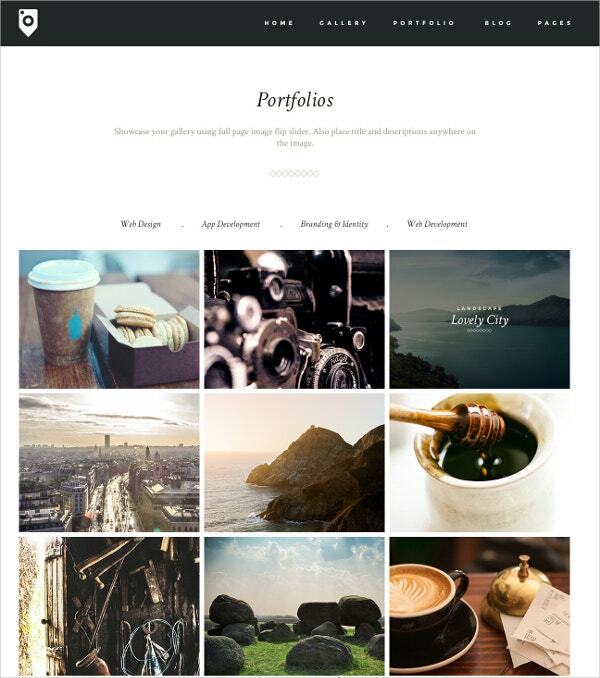 This free WordPress theme is perfect for portfolio website. At the same time, it could be easily used by travel agencies specialized in city-tours. 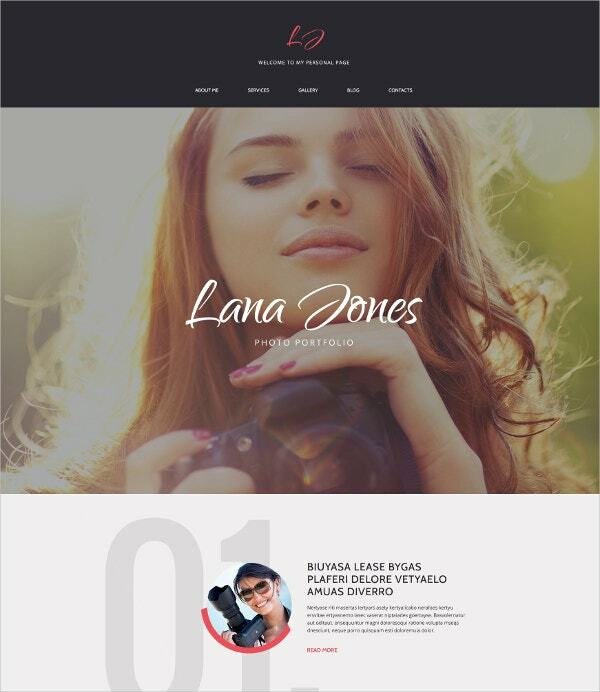 Beautiful photography blog theme is a clean and modern clean photography blog template that is perfect to promote your photo gallery in a very professional and pleasant way. 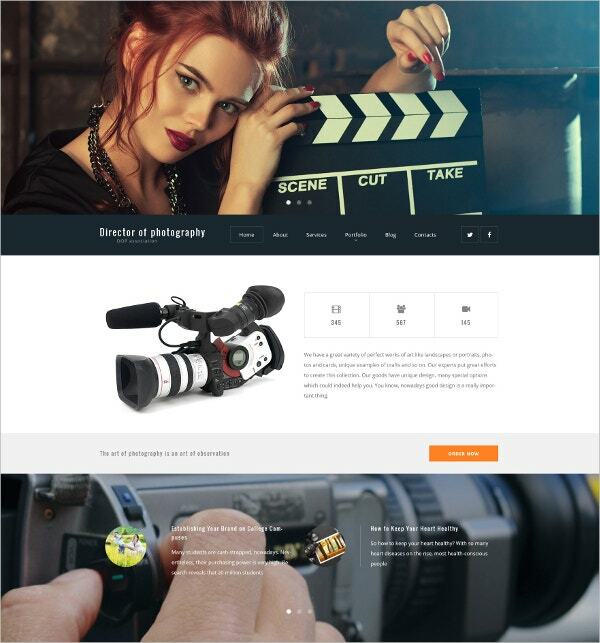 These photography website templates are creative designs and responsive layouts for any photo gallery, portfolio, photographer websites or any creative business and agency. Choose a perfect skin for your web presence and become noticeable in a crowd of competitors.